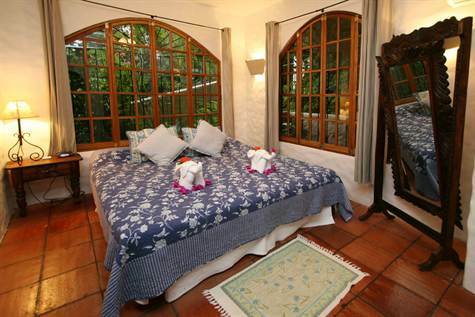 Scroll through our gallery to see more photos of beautiful Casa Sarita. 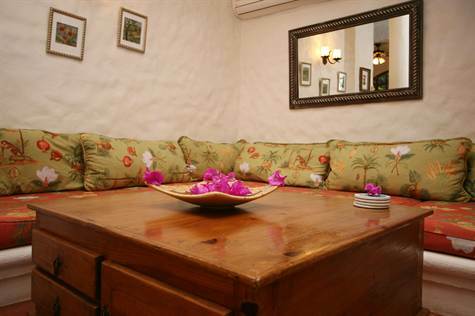 Vaulted ceilings, a one-of-a-kind mural and wooden architectural details make Casa Sarita special. The private jungle setting brings wildlife right to your front door. 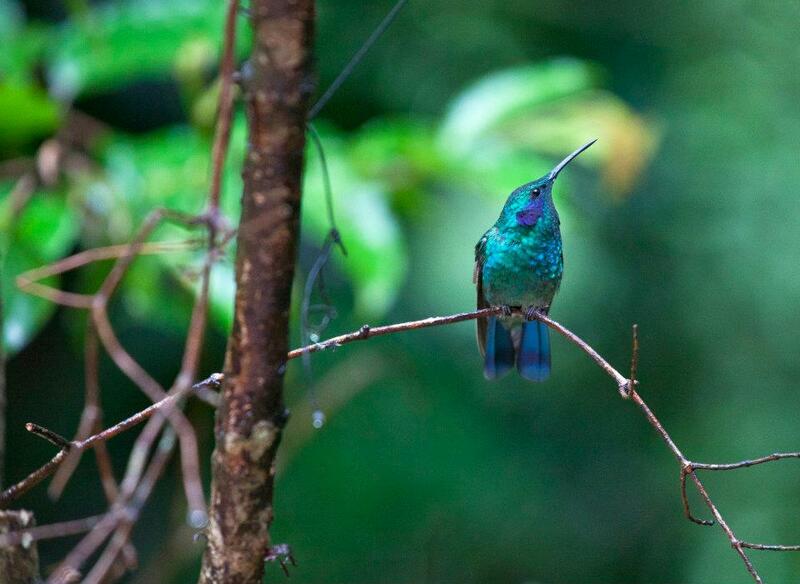 The biodiversity of Costa Rica is a nature-lover's dream. It's no wonder wildlife-watchers, hikers, birders and photographers return here again and again. 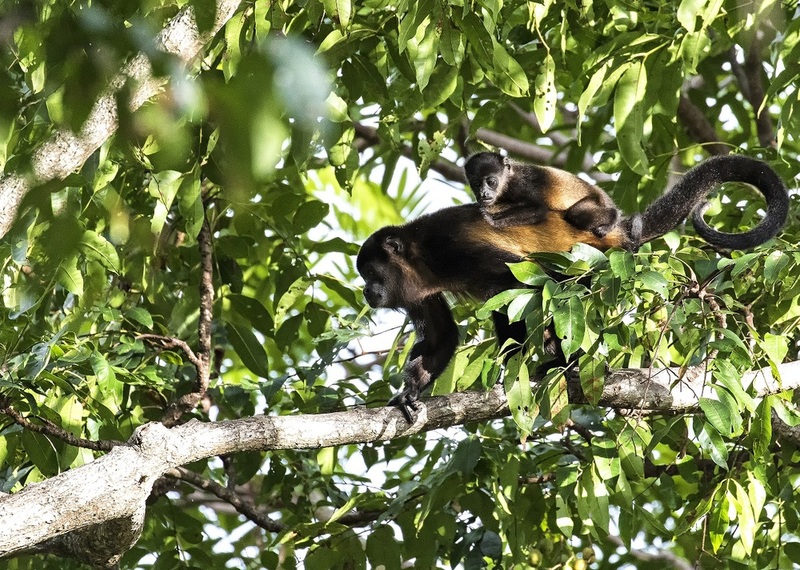 Scroll through the photos below to experience Costa Rica's fantastic flora and fauna. There's a lot to love about Costa Rica. One thing is for sure: the sunsets and scenery can't be beat!